Have you ever been dissatisfied with the service you received from a company performing repairs for you? Ever been told, we don't work on a particular brand or that job is to small or to big? We have too. 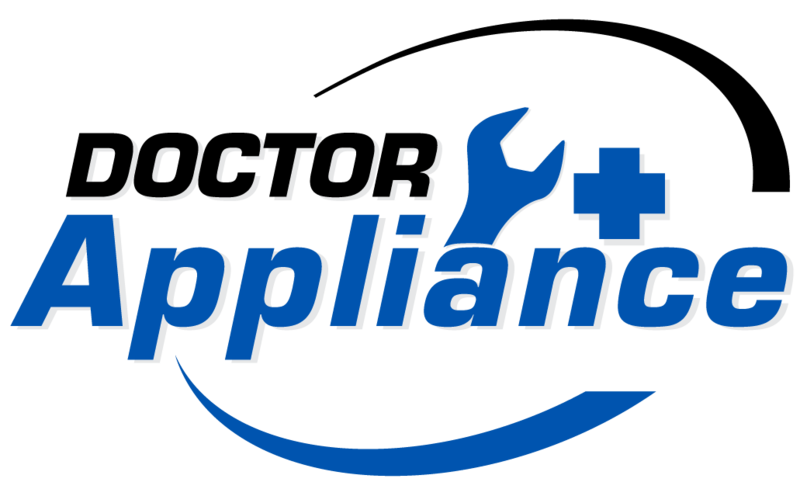 Doctor Appliance LLC, was created with the idea that everyone in our surrounding community should should have a trusted Appliance repair center. One that takes care of their customers, honors warranties and NEVER tells a customer "We don't work on that brand, or we only service what we sell." Here at Doctor Appliance, we have made it our personal mission to provide unparalleled personal attention to each and every customer. You, the customer are the most important part of what we do. Because of this you deserve to be treated and made to feel as though you are our highest priority. Having your items working in a timely manner is very important to us and we know that if given the opportunity to provide you with our service, you will be highly satisfied. Our knowledgeable staff would consider it an honor to assist you with repairs, parts sales or advice towards your appliance.